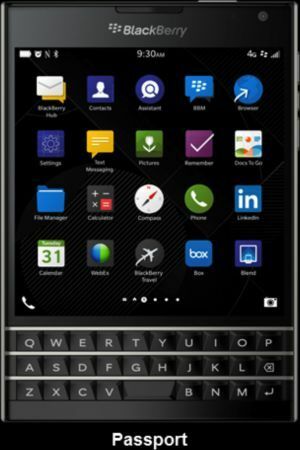 Recently purchased blackberry (gsm) passport. Labeled ATT but NOT purchased from them - I understood it is unlocked. Need to know if this is somehow compatible.....especially wish to use the mobile hotspot feature of the blackberry passport. What info do you need to confirm/deny? I am in area code 23452......currently with AT&T.